The annual FAU Business Plan Competition is hosted by the College of Business, Adams Center for Entrepreneurship with support from local partners and sponsors. The competition encourages FAU students, faculty, staff and recent graduates to pitch their game-changing idea for a chance to fund their new ventures! 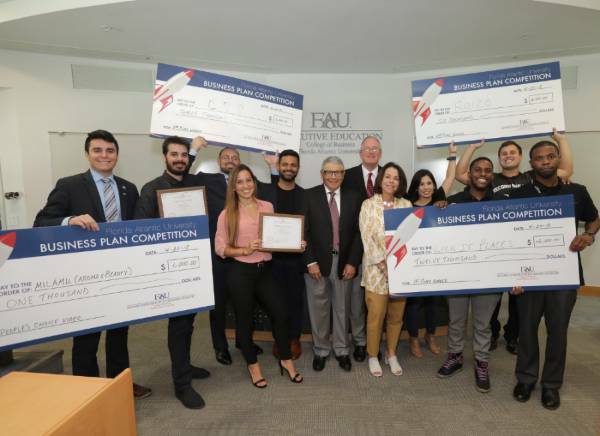 Along with prize money, teams compete for legal and business services, space at FAU’s Tech Runway and the opportunity to present their business plan to local angel, venture capital groups and more. Competitors have the opportunity to meet and network with successful entrepreneurs. Resources are provided to aid students in the creation and implementation of their businesses. Students will gain valuable skills and experiences to be successful. 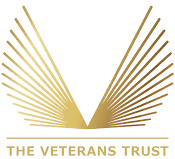 Watch the pitch competition, enjoy a complimentary lunch, keynote speaker and book signing! 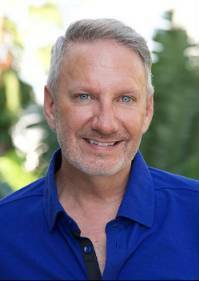 Jeffrey Shaw is host of the popular business podcast Creative Warriors, aTEDx speaker, a featured storyteller on The Moth, and a nationally acclaimed keynote speaker at creative and business conferences. For more than three decades, Jeffrey has been one of the most soughtafter portrait photographers in the U.S., photographing the families of such notables as Tom Seaver, Pat Riley, David Bloom, Stephanie Seymour, and C-Suite executives from Twitter, Anheuser Busch, 3M, as well as Wall Street leaders too many to mention. His portraits have appeared on the Oprah Show, in People magazine, O Magazine, and others. Having a keen eye isn’t just for what one sees, but also for what one senses. Jeffrey Shaw, a.k.a. the Lingo Guy, uses this honed intuition developed as a photographer to teach entrepreneurs how to attract their ideal customers by speaking their Secret Language. He’s the author of the book, LINGO: Discover Your Ideal Customer’s Secret Language and Make Your Business Irresistible. Jeffrey is the father of three adult children and resides with his two dogs in Miami.